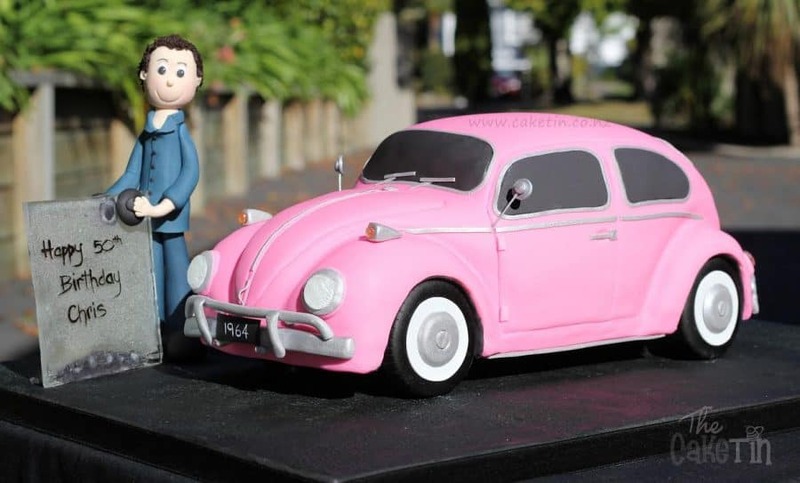 A car cake can make a great celebration cake for a boy or man at any age. Be it a six-year-old boy or a 60-year-old man he sure loves his car. 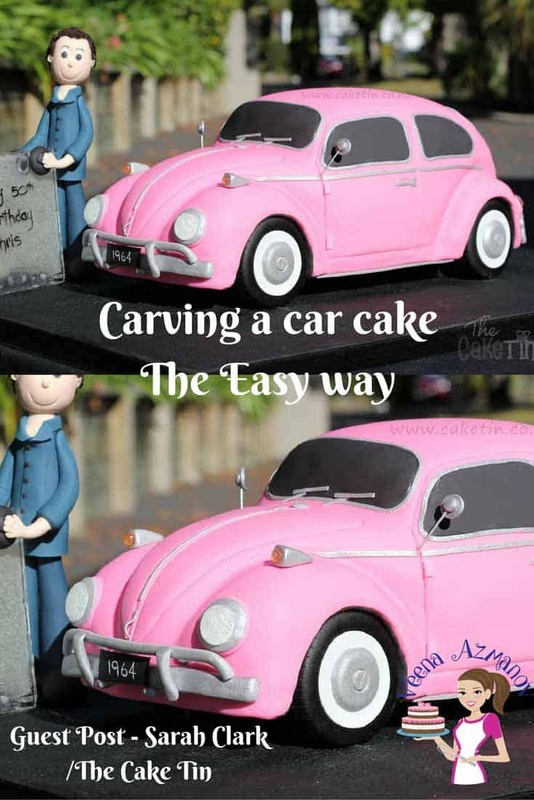 This simple, easy and effortless car cake tutorial can be used to carve the car cake no matter which car brand or make you choose, and no matter how big or small the cake size you need. Here’s another cake that so versatile. No matter what age most men (and some women) love their cars. In fact, I know a few who are obsessed with their cars. 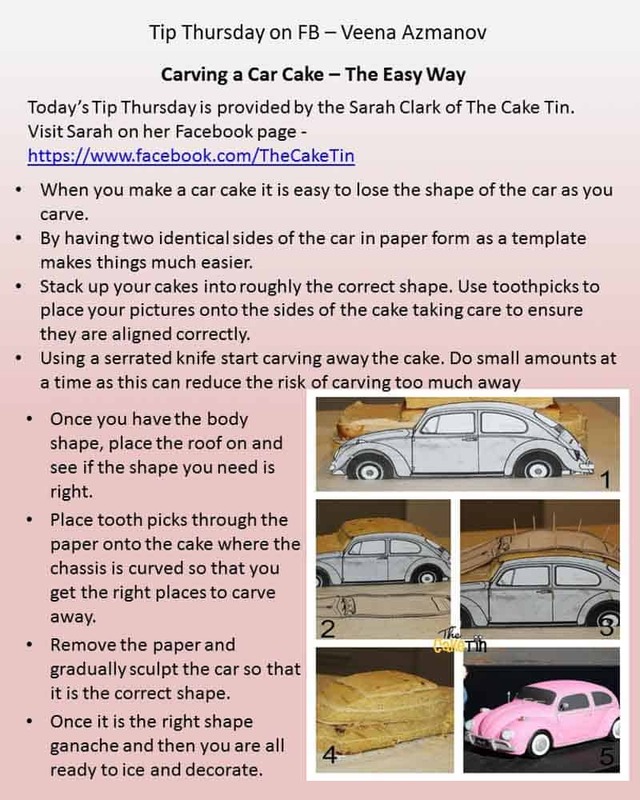 Today’s’ Tip has been shared by the lovely Sarah Clark of The Cake Tin. If you don’t know Sarah you are missing out on some really gorgeous cakes. Not to mention how amazing she herself is. 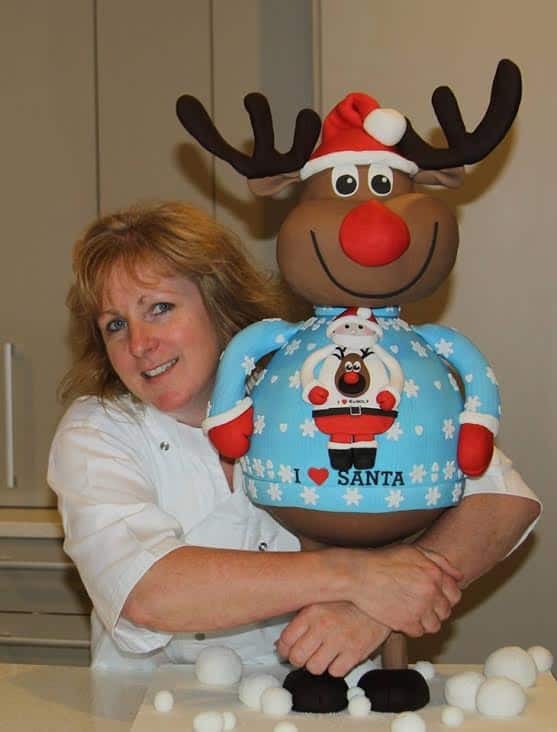 You can visit Sarah on her website here – The Cake Tin Website or The Cake Tin Facebook Page. Here is a little Bio Sarah sent me – I live in Rotorua, New Zealand and have run my own home based business for the last 3 years after discovering a passion for cakes. Prior to that, I was a chef for 17 years. I am a Mum of 2 kids who are 7 and 4 years old and I have a fabulous husband who is super supportive of my crazy caking obsession. My motto is “It’s fun to do the impossible” which is a Walt Disney quote. It seems so apt when so much of what we do is about pushing ourselves to be better and do things which scare us. 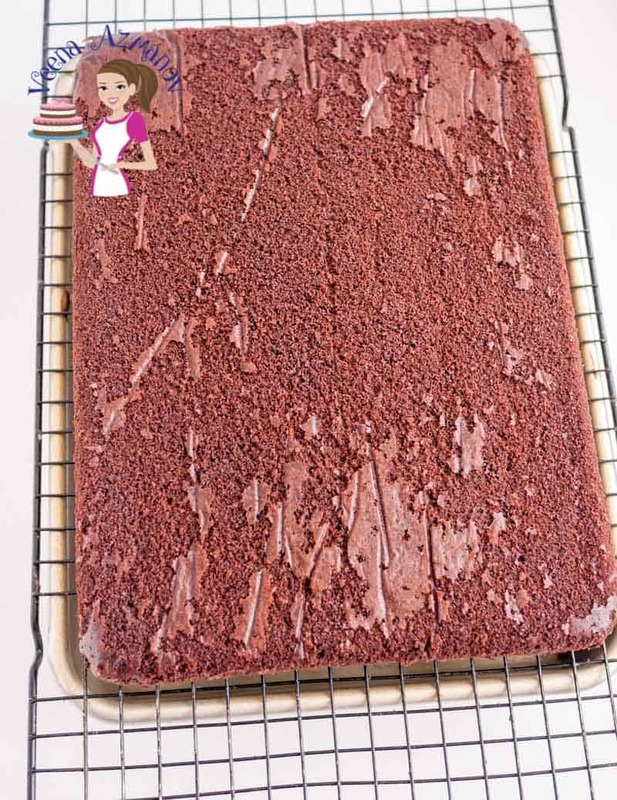 Need a chocolate cake perfect for carving? Look no further than this one right here. 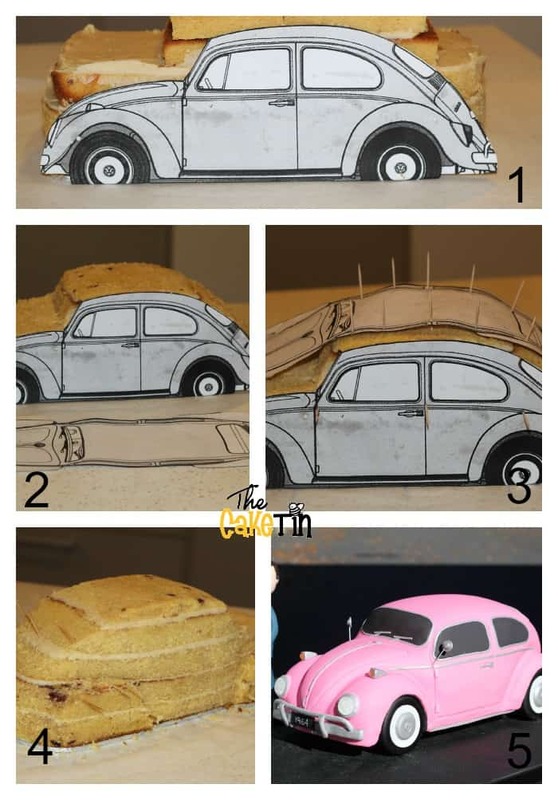 When you make a car cake it is easy to lose the shape of the car as you carve. So here are a few tips and progress pictures that might help you. Here I am carving a Beetles but any car shape with the same template will work as well. By having two identical sides of the car in paper form as a template makes things much easier. Stack up your cakes into roughly the correct shape. 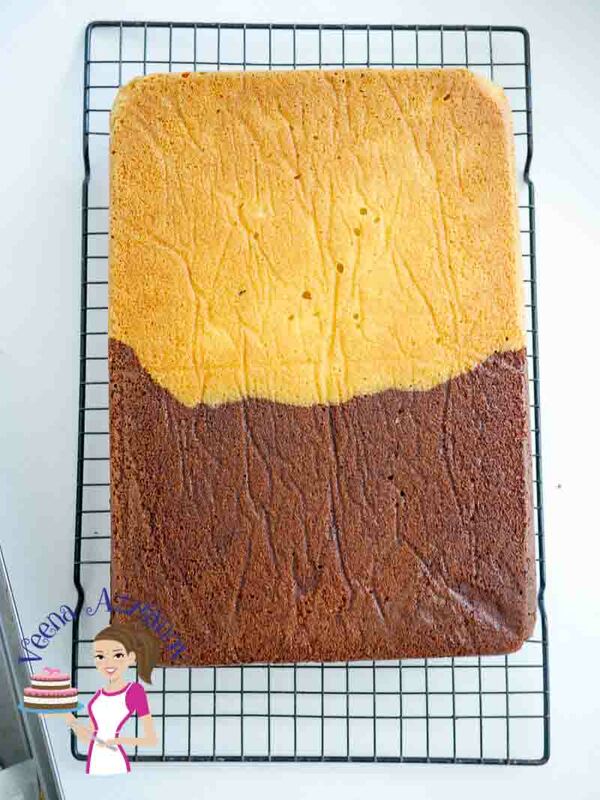 Use toothpicks to place your pictures onto the sides of the cake taking care to ensure they are aligned correctly. Using a serrated knife start carving away the cake. Do small amounts at a time as this can reduce the risk of carving too much away. Once you have the body shape, place the roof on and see if the shape you need is right. 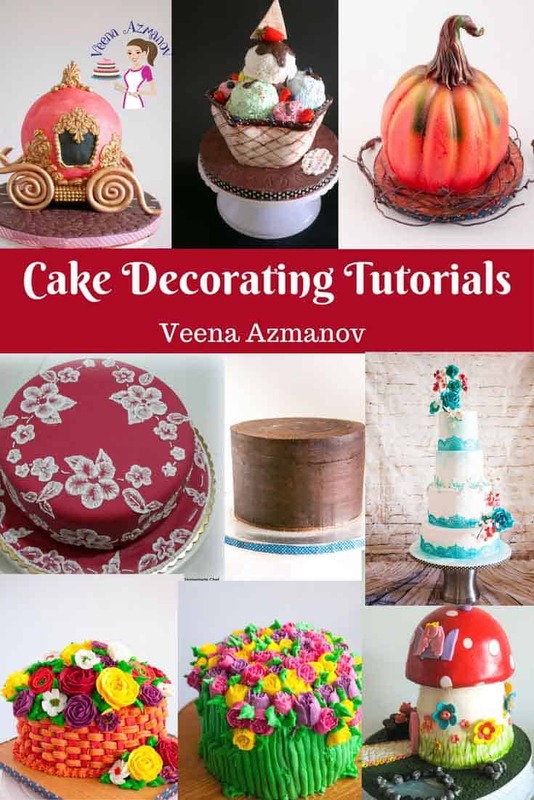 Place toothpicks through the paper on the cake, where the chassis is curved so that you get the right places to carve away. Remove the paper and gradually sculpt the car so that it is the correct shape. Once it is the right shape Ganache and then you are all ready to ice and decorate. And voila your Car Cake is perfectly carved. If you just type the name (model) of the car you looking for on google – you will get lots of options. Then just print to size you need. Write car body templates to see what I mean. 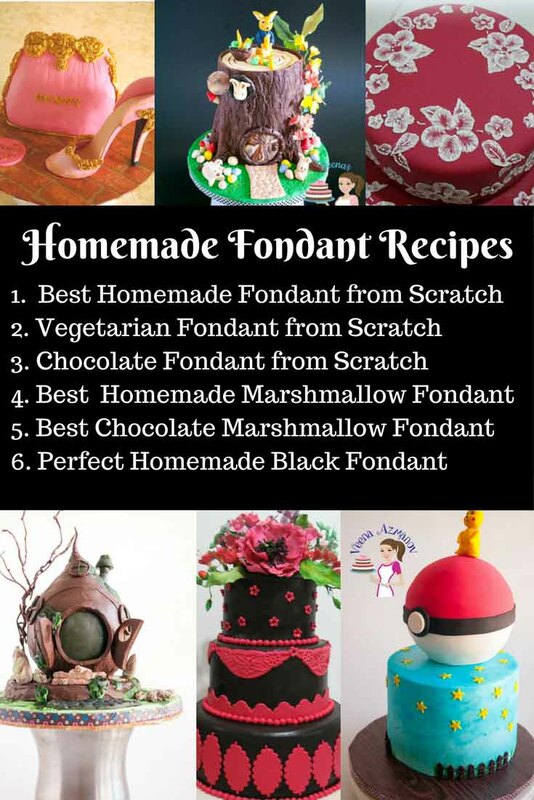 Yes Leanna – you can use this cake for any novelty cake. you can double this recipe many times and it works well. Not sure what size your cake is but yes you can use this cake for any novelty cake. I have a order to make a mercedes e class car for a friend. Please can you tell me how to make this? Please check those out for more assistance. Hi! How do you get the cake raised, like in the final picture – it looks like the car is standing on the wheels (with no cake at the bottom)? 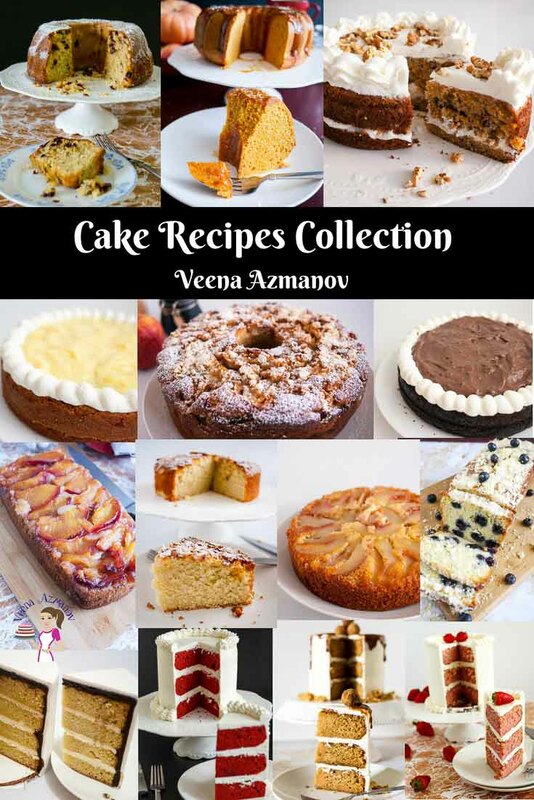 Hi Veena, Thank you very much for sharing. where can I get pictures of the vehicle, sides and up view?